Chloride is an anion (negatively charged ion) that helps in regulating the body fluid amount and acid-base balance, along with sodium, potassium, and bicarbonate. 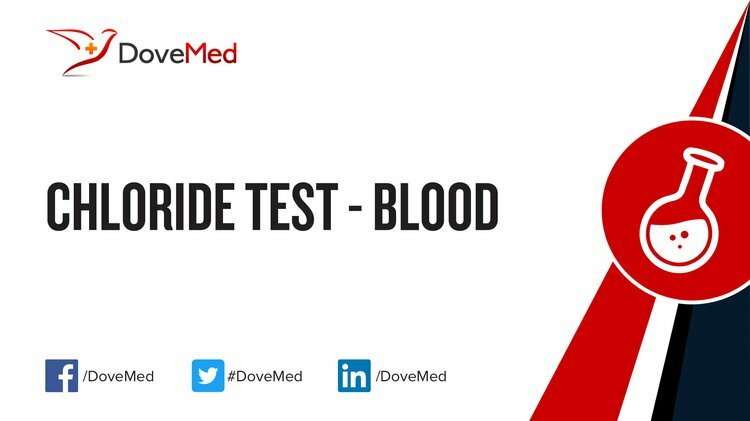 What are the Clinical Indications for performing the Chloride Blood Test? How is the Specimen Collected for Chloride Blood Test? Preparation required: None. Although, sometimes the physician may advise discontinuation of drugs, which are known to affect chloride levels, if deemed necessary. What is the Significance of the Chloride Blood Test Result? 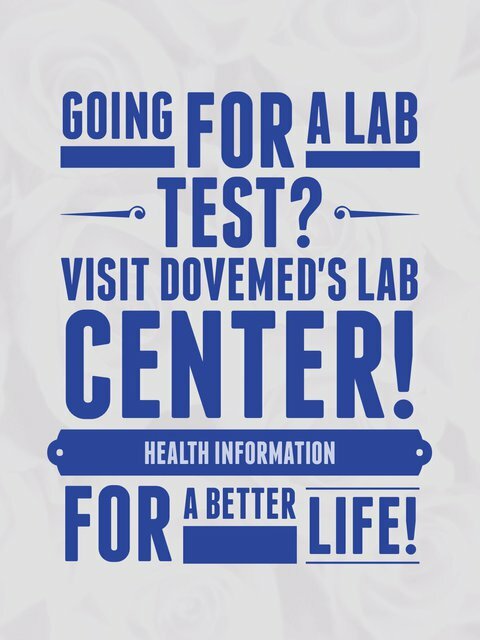 The normal range of values, called the reference range, may vary slightly amongst different laboratories. A common reference range for Serum Chloride is 96-106 milliequivalents per liter (mEq/L).